Landscaping is about more than just cutting grass or planting a new garden, it involves all of the natural elements of your outdoor area. It’s a blank canvas, just waiting for you to create something beautiful on it! The outdoor areas of your property are just as important as the indoor ones. 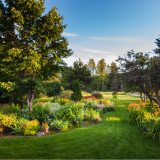 At East Coast Landscaping we understand the importance of keeping your garden or lawn in good shape; it sends the message that you care about the finer things. As a detail-oriented company, we are perfectly positioned to take care of all your landscaping needs. From regular trimmings to seasonal clean ups, we will keep your lawn and garden beautiful. Our services include: lawn maintenance and lawn care, shrub and tree removal, sodding, seeding, mulch, aeration, planting, fertilizing, fall/spring cleanup, hedge trimming, weed control and tree service. Our landscape design team will transform your yard into a garden oasis. We take pride in our work and in providing the utmost attention to your special needs. Our reliable and efficient services mean your office landscape and lawn will always be in tip top shape, no matter what the season. 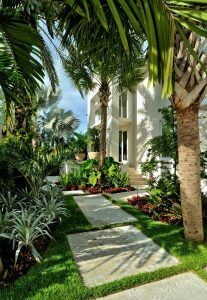 We’ll keep your grass green, your hedges pruned and all your plants healthy and happy.We are experienced in all aspects of landscaping, from the planting and upkeep of plants, the mowing of lawns, and installation and maintenance of irrigation systems, to keep your lawn green day in and day out! No matter the job at hand, quality and professionalism is at the utmost importance. Clients will be treated respectfully and the work will always be completed with superior quality. 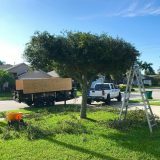 East Coast Lawn and Tree Services Brevard, LLC. is a registered company through the State of Florida. It has city and county licenses and is covered by liability insurance. property and its needs. Satisfying clients’ specific goals for the complete care of their property is what our business strives for. 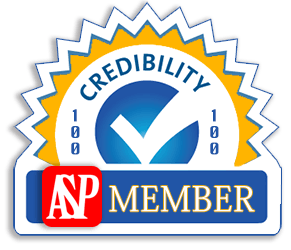 East Coast Lawn and Tree is a proud member of the following! Nedd some question answered? feel free to call me on any tree service question. 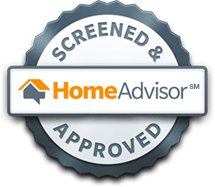 Get a Free Quote We Offer A Best Price Guarantee! It's simple & it's free! Tell us what you need, and we will gladly make an offer to you. Copyright © 2018 East Coast Lawn and Tree. Powered by SKDesign Agency.